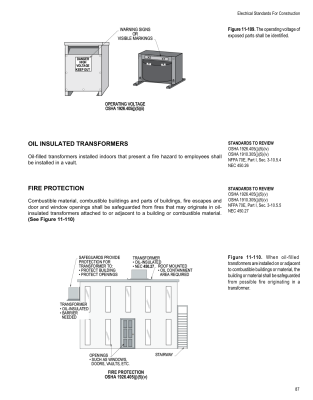 The OSHA Standards present necessary and constant considerations by an employer for their implementation. 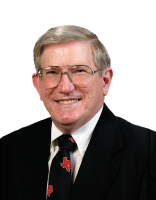 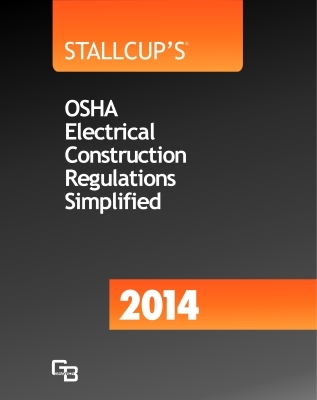 Stallcup has authored a series of publications to make these regulations easier to understand, by correlating these rules and regulations with other codes and Standards, such as the NEC, NFPA 70E, and the NESC.  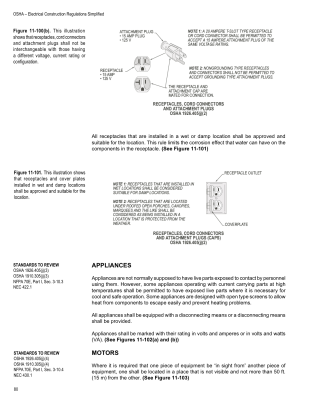 And by illustrating their application, the adherence by employers and workers is promoted. 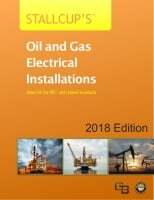 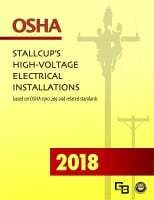 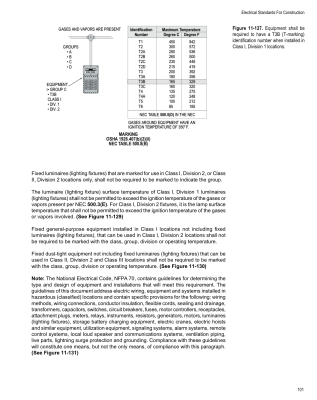 This book is an excerpt from OSHA - Stallcup's® Construction Regulations and represents only the portion that covers the electrical standards for construction.